Detox Retreat! This incredible program is offered once monthly. A life-changing experience, the Detox includes sessions daily meditation classes, Shamanic, healing ceremonies, meditation, endless education, Detox gift bag and extensive educational materials and tools to better understand ‘cleansing’ and how to integrate it into your life when you leave! There are many a la carte choices. 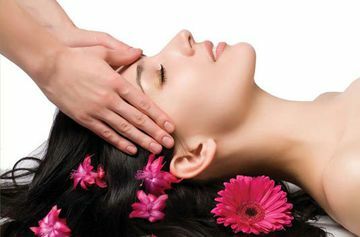 Rejuvenation spa therapies and The Detox Retreat is a fully supported experience. Detoxification can burn damaged, unwanted and dead tissues such as excessive body fat and other accumulated waste. It is one of the simplest things you can do to enhance overall health and holistic well-being. Our detox methods are unsurpassed in actually changing your energy system which is the foundation of your natural healing mechanism. Release emotional baggage and awaken your spiritual connection to your true nature. Accumulated toxins can manifest as pain, stiffness, fatigue, depression, anxiety, weakened immunity, chronic headache, stomachache, constipation, diarrhea, unreasonable weight gain or other emotional or mental uneasiness. We use herbal supplements, juices/smoothie (all ingredients are sourced locally, breathing techniques and many ancient forms of energy exercises. 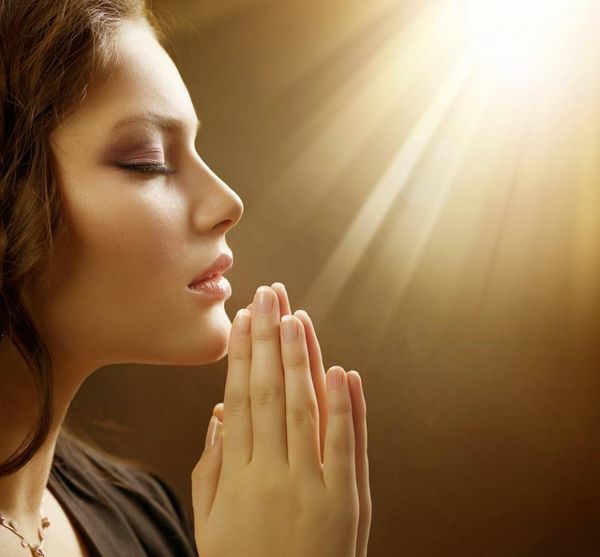 Welcomes anyone who wishes to take a break from their daily life and dedicate some time to contemplation and reflection,regardless of their spiritual tradition or beliefs. Individually guide each person and support them throughout their stay. For holistic cleansing, detox meditation, course, for loose weight Personal meditation or training. 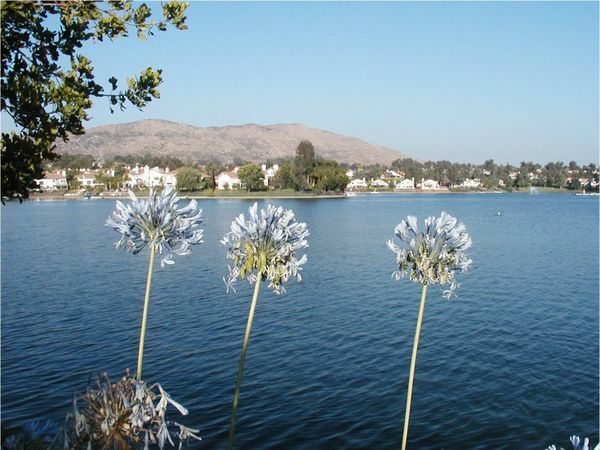 Our center is located in beautiful Southern California, on a private 34 acre lake. We have a group meditation room, a private room for individual sessions, and private rooms for overnight accommodations. All are welcome! In life’s major turning points, great breakthroughs can occur by taking a personal intensive retreat with a seasoned transformational guide. A personal retreat can remove long-standing blocks and beliefs that have held you back from your greatest power and potential, opening you to new paths of freedom, vision, and personal fulfillment. Zaki extraordinary breakthroughs can occur in a concentrated period of time. Outgrown beliefs and patterns that have held you back from your greatest joy, unhealed past experiences calling for resolution, careers or relationships that no longer fulfill you, can all open doors for healing and transformation when positively explored with Zaki experienced guidance and facilitation. You receive concentrated, caring, professionally supported time with a seasoned, skillful guide to create a new life vision and a plan to enact it. You re frame and clear unresolved past experiences and limiting beliefs that hold back your magnificence. You immerse yourself into your goals for your life, relationships, spirituality, and personal meaning. You discover exhilarating new insights and clarity about your life, work, and relationships which make a quantitative positive shift in your life. You create a powerful new vision for your life path and craft a practical, step by step plan to actualize it. 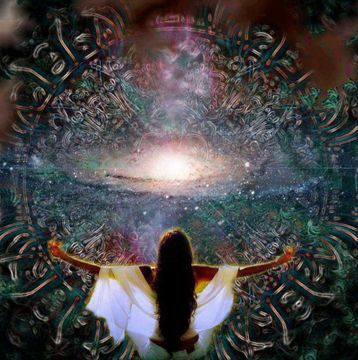 You discover your magnificence and deep worth in the presence of a guide who sees your highest potentials, believes in you, and helps you arrive where you want to be in your life. You have fun, laugh, share deeply, feel empowered, get energized, and feel lighter. Conscious Relationship Retreat: For individuals or couples. Learning conscious communication skills in listening, giving and receiving feedback sensitively, expressing needs and wants in healthy ways; discovering creative ways to re frame and transform conflicts, finding new joy and love in a committed partnership, marriage or other relationship, discovering how to attract and sustain healthy, positive relationships, creating a vision for the kind of relationship you want. We offer a serene and supportive environment to quiet the mind, connect with yourself and renew the spirit. Spend your days enjoying the peaceful and healing. A personal spiritual retreat provides an opportunity to get away from hectic daily life and renewal at your leisure. Daily classes and personal sessions we are offered every day to enhance. We offer classes’ active mediation, & passive mediation, guide mediation, pyramid mediation, & training. Course, program for losing weight. Personal retreat differs from our programs, trainings, and workshops because it gives you complete flexibility. Meditation is a very individual and private experience. No two meditators meditate in the same way. Each meditation participant faces unique challenges in their practice. We specialize in one-on-one lesson packages custom fit to each person needs. If you are serious about learning meditation and establishing a regular practice, private lessons are the best way to learn. Our lesson packages are designed to firmly establish new meditators in a fabulous meditation practice. The packages include private lessons, suggested readings, meditation space consultation, and plenty of support. We personal training Retreat, session & meditation learn healing. Is a beautiful starting place . The tastefully modern, silent rooms all have air conditioning and bathrooms. Personal healing retreat: Our retreats are a safe place t: Our personal healing retreat is an amazing retreat that focuses on you. Not raveling around we take care of your schedule and you relax and heal your stress. Gift yourself time away and allow yourself to focus on your own healing through our special life transforming healing spa services and meditations at the vortex sites. Our easy to apply tools and life mastery plan, keeps you focused on aligning with inner peace, and your life purpose. Our most popular personal healing retreats include Personal Healing, Shamanic Healing Retreat, Inner Reflection Retreat. Couple Retreat: Are you ready to stop fighting and focus on love? You deserve a deep heart connection. Empower yourself and your partner with the tools to create a relationship, full of love, respect, and passion, included in your couples retreat package Retreat for a day, three days, or a week. Your retreat and services are held on site. Our intention is to provide a safe place for you to heal. Our guests retreat to the beauty to commit to a happier life, and our retreats have the tools to make it happen. 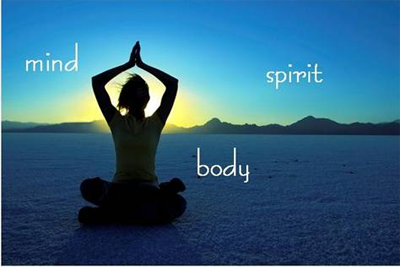 • Our Spiritual and Wellness retreats connect you to your inner peace and passion. Investing time with us is a deposit in your health and wealth account, reserve your retreat today. Bring you the peace and freedom you know is possible. Freedom from grief and fear patterns that no longer serve you, as well as the inability to forgive yourself and others. You will use this time to rest your body, stop the mind and renew your Spirit. The energy will cleanse you and regenerate you and you will return with new insights, understandings, acceptance and release. Healing retreats can be as deep and life-changing as you allow them to be. That’s why it’s vital to have talented, intuitive guides who can move you into the inner and outer spaces that will best facilitate your healing journey. Energies for growth and clarity in your life. You’ll set strong intentions for your own personal growth and spiritual expansion and for your personal healing. It’s time to look at your life from a spiritual perspective. What’s really important and why are you here? Get a whole new take on life and return to your world with a great attitude. 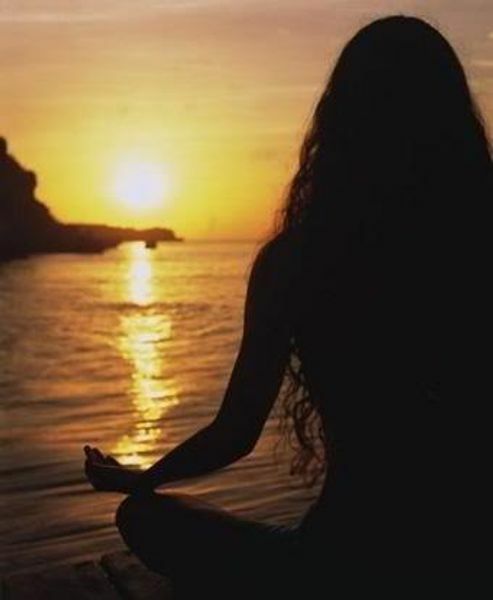 Meditation is a powerful tool for relaxation, de-stressing and reconnecting with your Spirit. You will learn to calm your mind and be still, and go within to connect to your inner knowing. Our most popular retreat. Guests have had great results in releasing old habits such as feeling overwhelmed with life, filled with anxiety, worry and fatigue. Take charge of your time management issues, end the cycle of destructive relationships, manage the stresses around you. Let us know your budget and preferences. 3-5- Life Coaching session to set goals and integrate the retreat experience. *3-day Mini-Retreat: begin any day you wish. *7-day Personal Retreats are scheduled to begin any day you wish. The focus of our week long retreat is to release your bag of old emotions and beliefs and give you easy to apply tools to move forward. Our guests agree that our retreats change their lives. A deposit of is required at the time of booking in order to receive a confirmation. The balance is payable upon arrival to your Retreat. Drastically improve your ability to think clearly in all situations. Decrease & eliminate depression from your life.Increase your intelligence by helping you increase problems solving skills and increasing your creativity. Reduce your risk of cardiovascular disease. Ability to sleep more deeply without interruption.
. -Retreat: begin any day and month you wish. 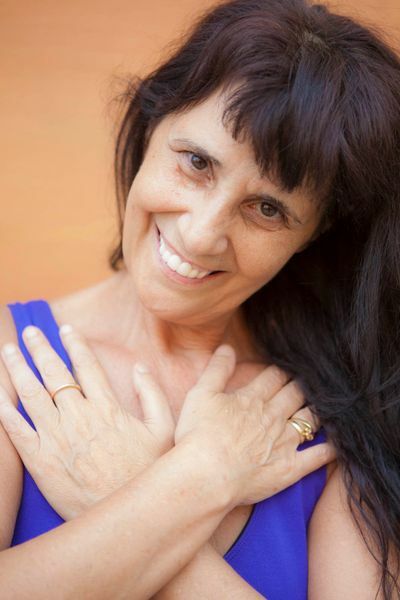 approaches including Bio-Energetics, Hypnosis, breath work, Primal, Experiencing Trauma Therapy Inner Woman work, the Osho Tantra Intensive, the Path of Love and the Osho Therapist Training She is a certified Osho Breath Therapist,and is also a certified meditation facilitator,Energy Counseling, Reiki Master, and Osho Transformational Therapist, which includes certifications in a variety of healing modalities including counseling. She has helped thousands of people to transform their passion to live happy, peaceful lives, into their daily reality. She finds the most efficient route to creating and sustaining beautiful and powerful life, work is a synthesis of many years of spiritual and therapeutic practice and is characterized by his enthusiasm, compassionate love of people, humor. Zaki facilitates Osho Active Meditation classes, Shamanic Tarot, groups and retreats, and Reiki class. She has lived and studied in Tibet, Nepal, Singapore, India, Italy, Germany and Thailand, seeking out the masters of energy healing. Zaki also has led workshops and healing groups in Germany for the last 25 years. She is the founder of the OSHO Meditation Center & Multiversity of California. She is an excellent model of what a ‘Marketplace Mystic’ actually looks, sounds, and behaves like when moving through the mundane activities and challenges of daily life.